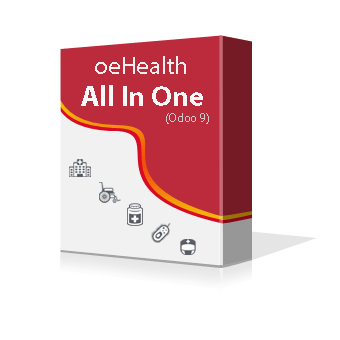 oeHealth All In One for Odoo 9 consist powerful set of features from oeHealth Premium and Extra Addons packages. 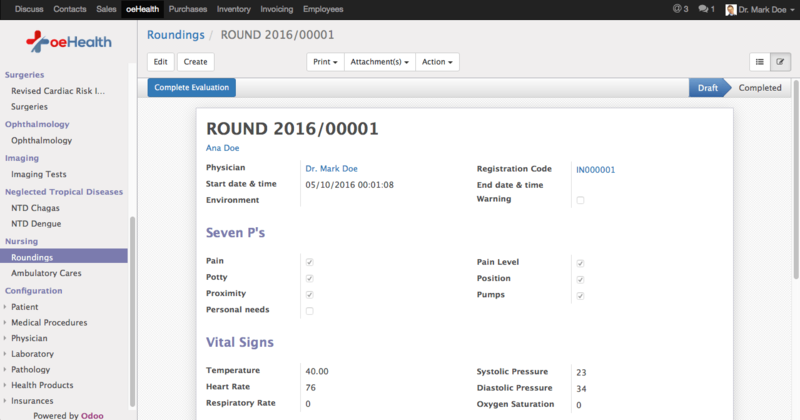 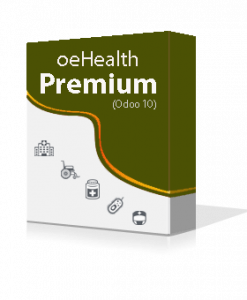 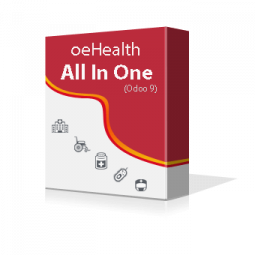 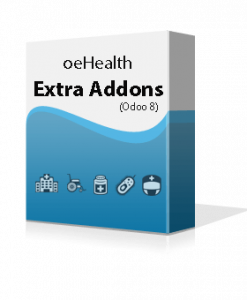 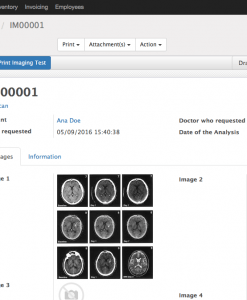 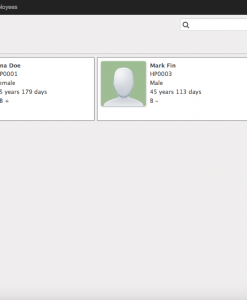 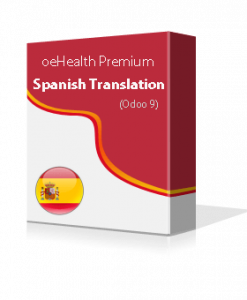 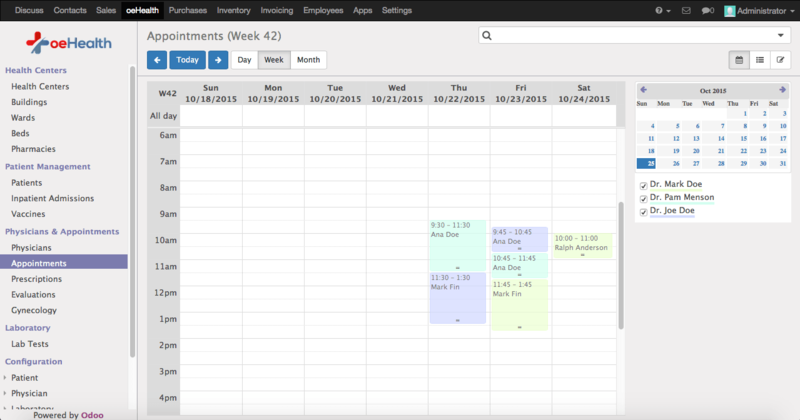 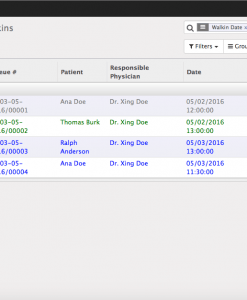 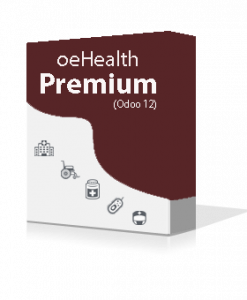 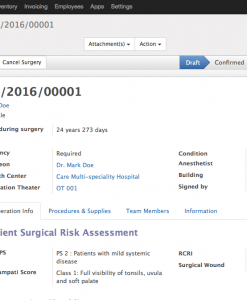 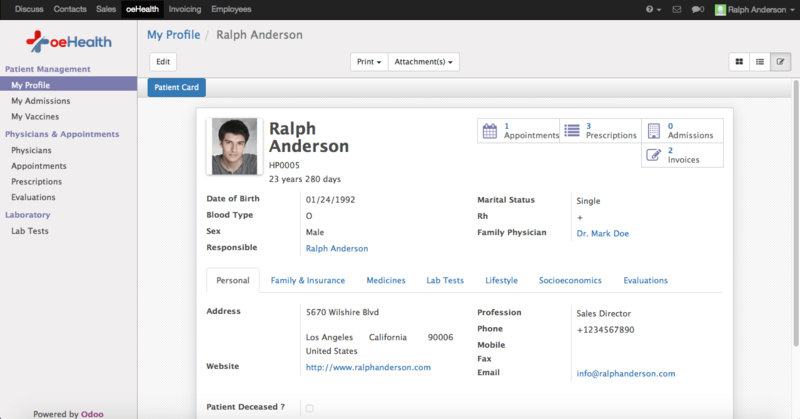 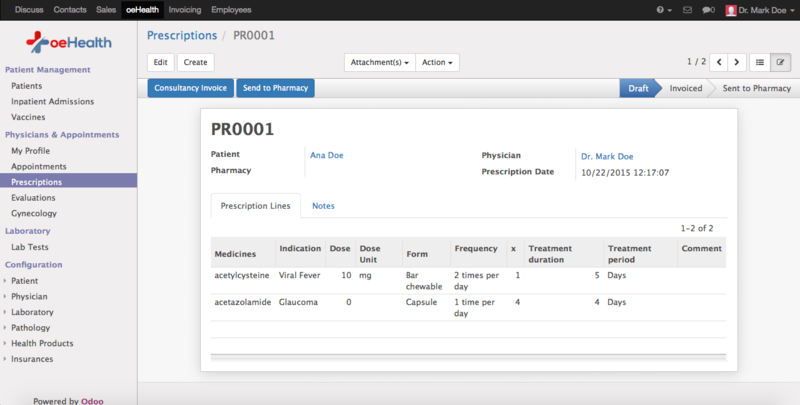 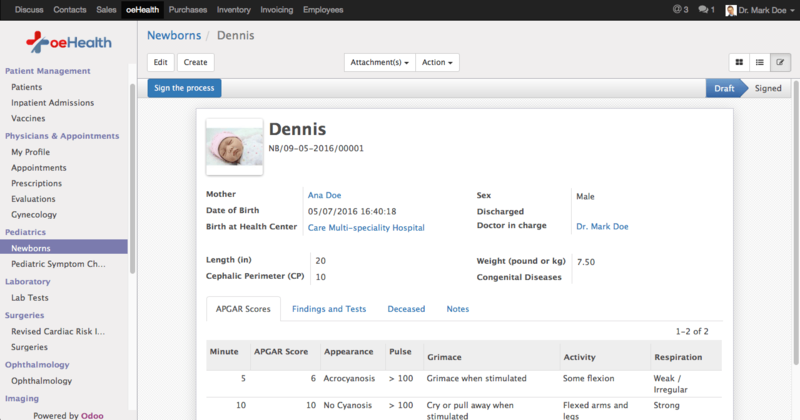 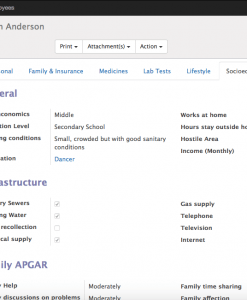 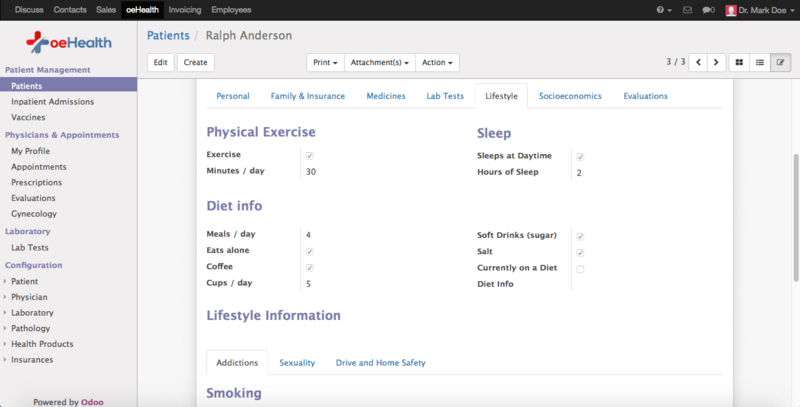 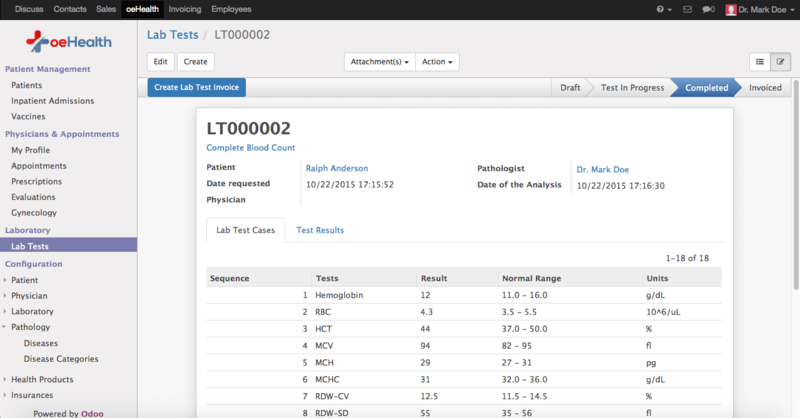 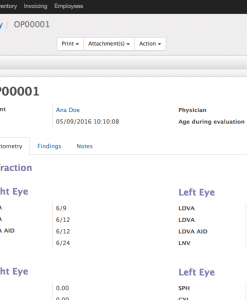 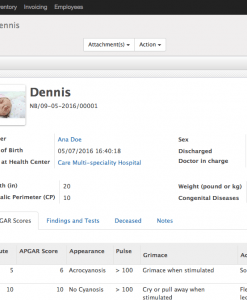 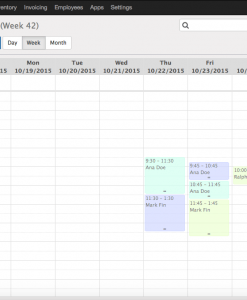 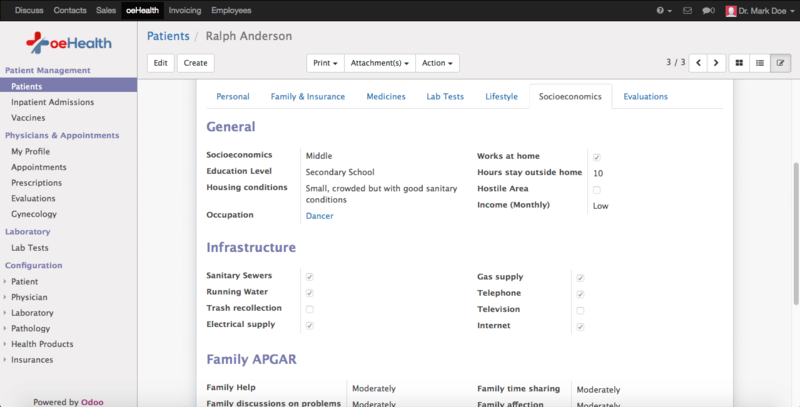 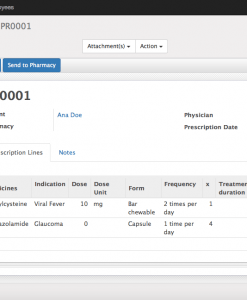 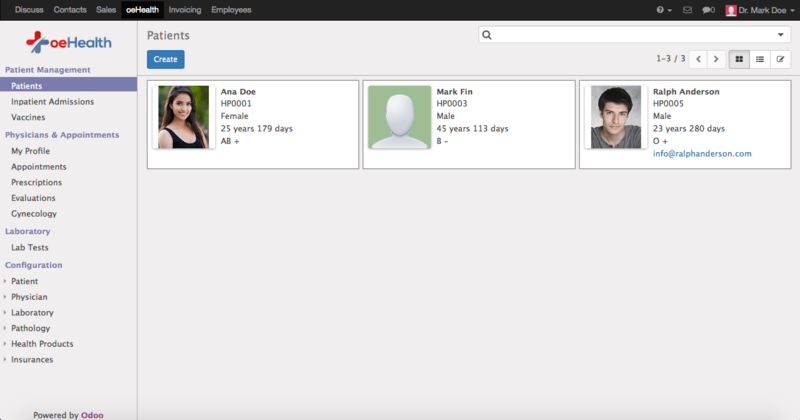 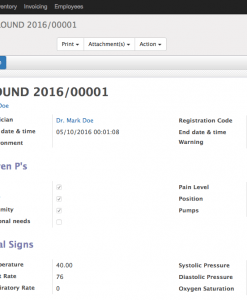 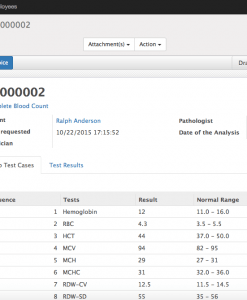 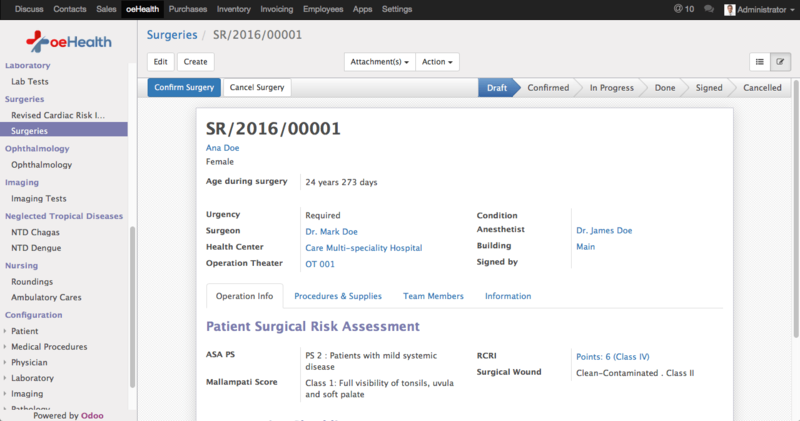 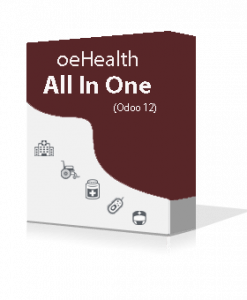 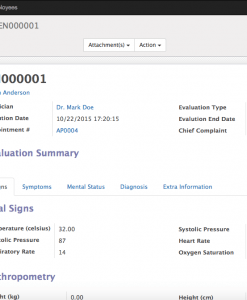 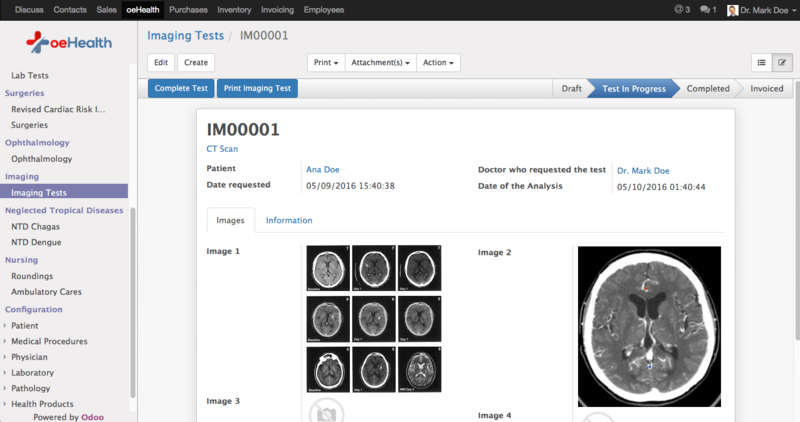 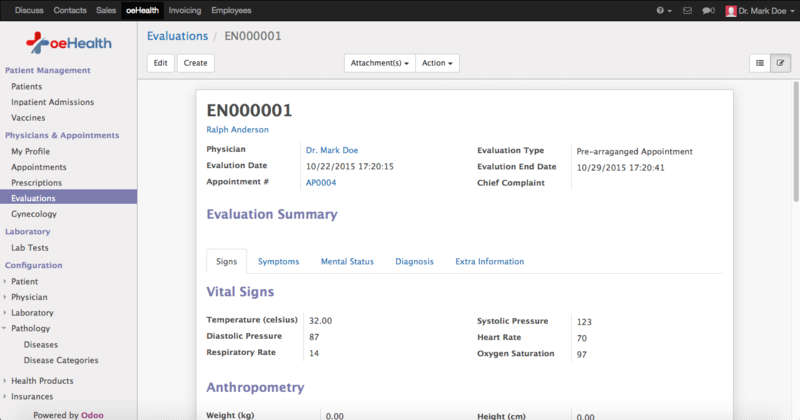 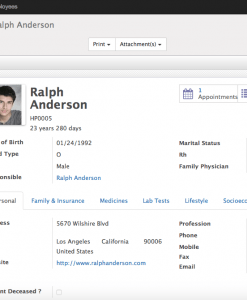 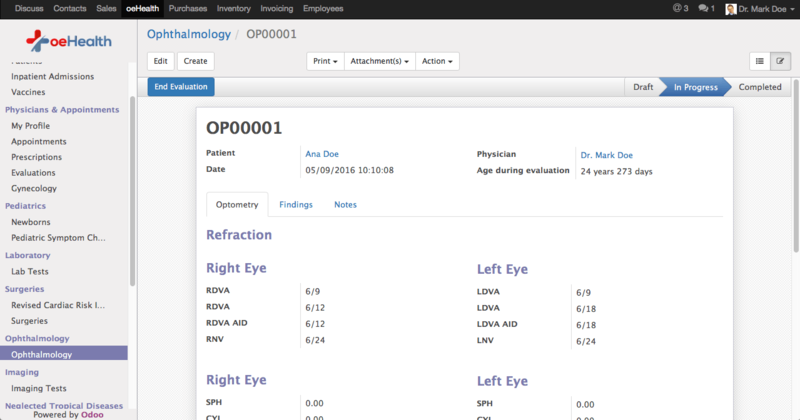 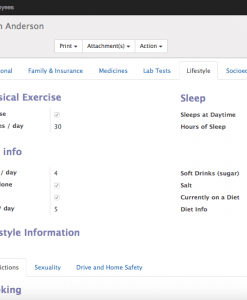 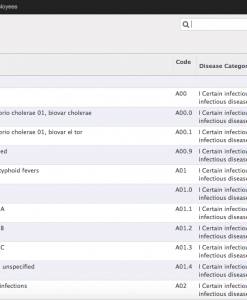 oeHealth All In One for Odoo 9 is a complete set of features from oeHealth Premium and Extra Addons packages. Enjoy benefits of all the magnificent features of oeHealth system inside single product.